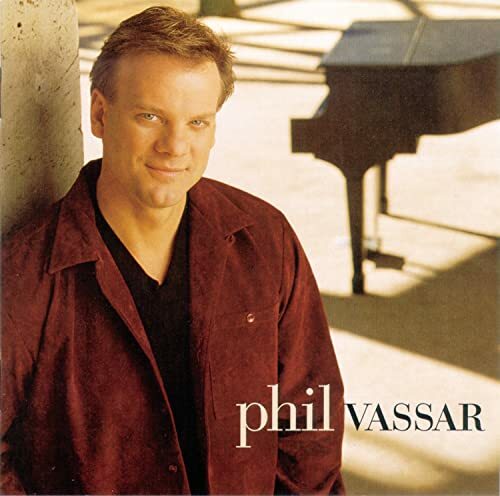 Just Another Day In A Campsite, Parody Song Lyrics of Phil Vassar, "Just Another Day In Paradise"
Song Parodies -> "Just Another Day In A Campsite"
"Just Another Day In A Campsite"
Is a pain in the camp"
(ABC4) Some funny lines abound in this little trip. Hard to pace, and it shows. Pretty darned good, if not perfect. (ABC4-J) Man this sounded like it was a campede. I used to love camping when I was younger - Give me an RV anytime. I like my comfort. And what Agri said - especially timing and pacing. Excellent. (ABC4-J) Quite amusing. Here's S'more 5's! (ABC) What impresses me about this particular parody is that you stayed with the original rhyme scheme, I try to do that on most of my parodies because I think it sounds better and more familiar to the ear, from a recording stand point--this is the best song in the round hands down because it would be recognized because of the familiar rhyme scheme and the fact that it was kept brilliantly in tack. Don't care for the OS, but you made it far more tolerable. (ABC-J)I enjoyed all the images and humor. Great pacing. I'm with your wife. The only camping I enjoy is at a Sheraton.
. . . I stil enjoy it from time to time, when I have the time!! In NorCAL we have beaches, and no mosQuitos! So it goes a lot easier. 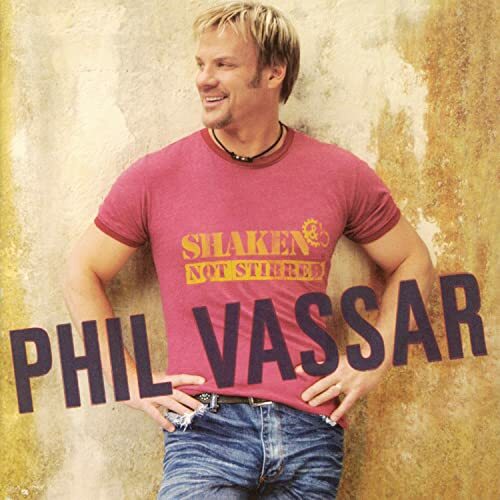 The address of this page is: http://www.amiright.com/parody/90s/philvassar2.shtml For help, see the examples of how to link to this page.